The Michael Roberts Charitable Trust (MRCT) was founded by Gary and Teresa Knott in 1997 as a registered charity and company limited by guarantee. The trust is named after Michael Roberts, a gentleman with Down’s Syndrome (a learning disability) whose personal faith and concern for other people have inspired many who knew him. MRCT is a Christian ministry that sets out to show the love and compassion of Jesus Christ to all those it encounters. This it does by developing voluntary work and social opportunities for people often perceived as being disadvantaged, either because of a disability or owing to a social difficulty. 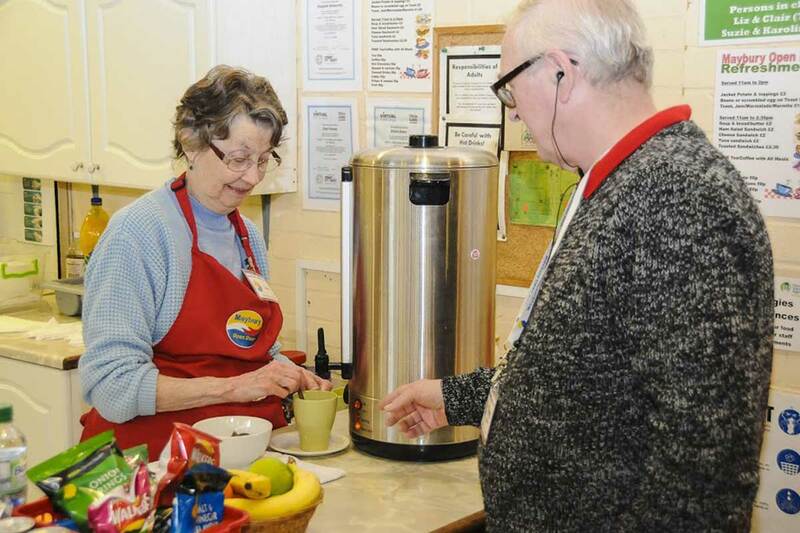 Its activities not only cover our own town of Harlow, where the work is based, but also extend into the surrounding community and wherever else the Lord directs it. 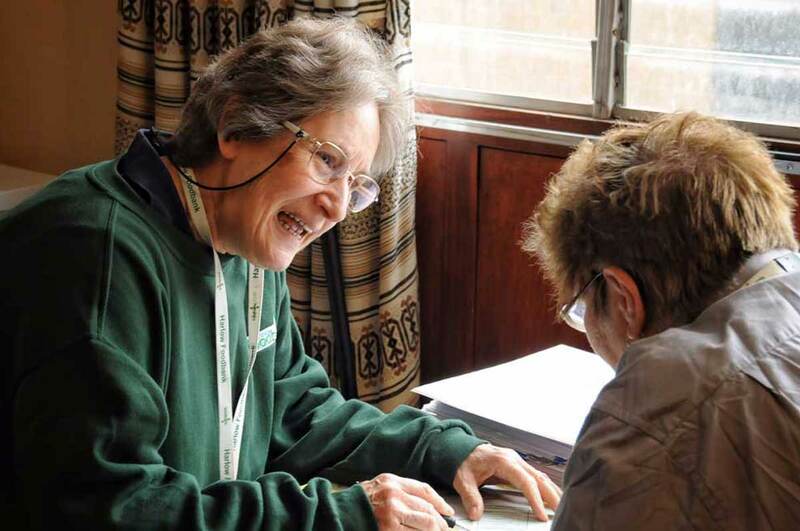 Within the twenty-one years MRCT has been established as a charity, Gary and Teresa have set up eleven Christian ministries (shown below in chronological order). Managing and co-ordinating the Christian bookshop in Sawbridgeworth, Herts. Providing a Christian card ministry of support and encouragement. 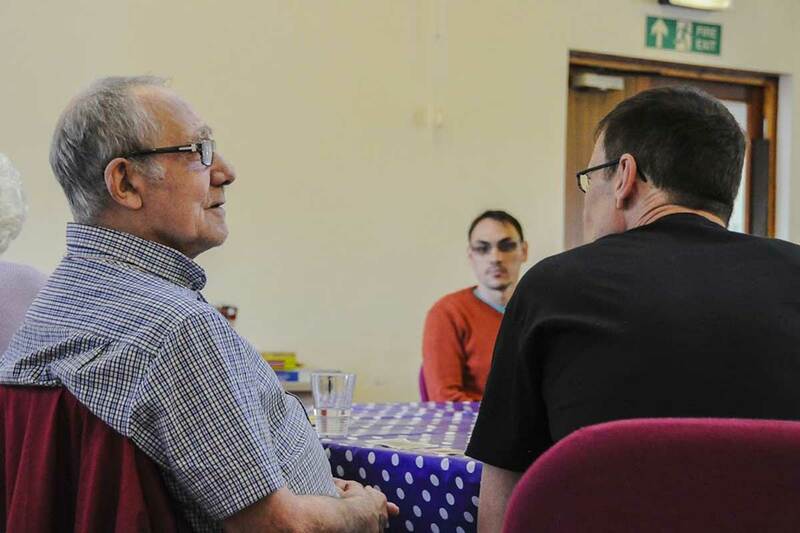 Church-based fellowship group based at Potter Street Baptist Church in Harlow for people with learning or physical disabilities. A national and international drama group ministry made up of able-bodied and disabled people performing Christian drama to mime, music and narration. The group also included a puppet ministry affiliated to this work (Living Stones Puppet Ministry). 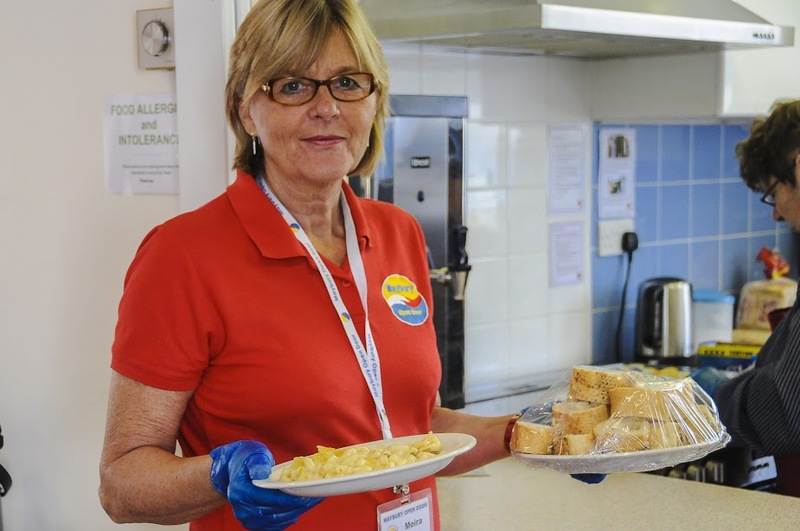 Providing food and hot and cold drinks to homeless and vulnerably housed people in central London. Setting up, managing and co-ordinating a sensory room and activity programme in a residential home for people with profound learning and physical disabilities in Koszalin (32 Behind the Door) as well as in a UNICEF special needs school in Slupsk. Working in partnership with the Revd Thomas Ayine in Beo Kansingo, Bolgatanga in the Upper East Region of Ghana by promoting the ABILITIES of disabled people and providing funding support for his work. 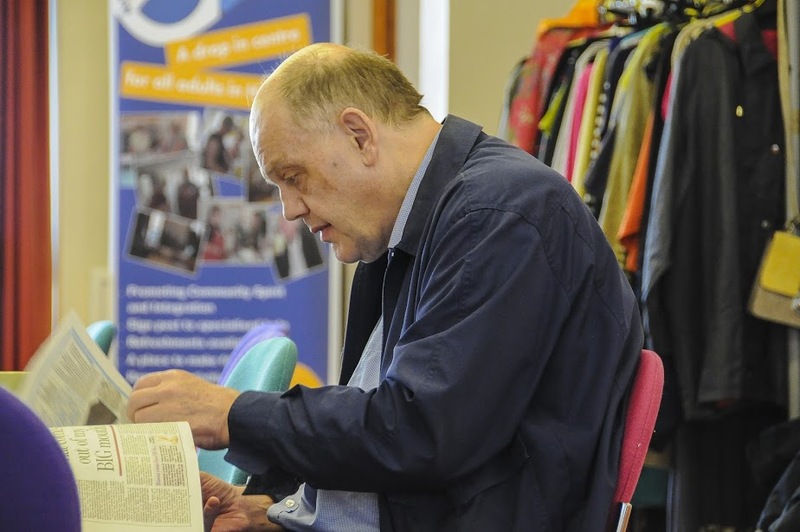 A community drop-in centre providing voluntary work and social opportunities for people with learning and physical disabilities, people who are socially disadvantaged and others in the community by promoting the ABILITY of all people whilst serving the community in a positive and practical way. 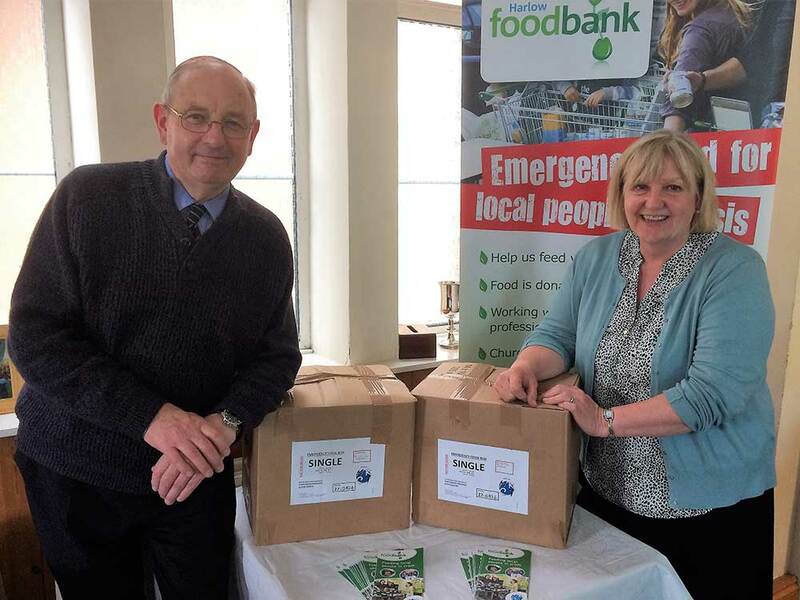 An independent foodbank providing emergency food for people in crisis in Harlow and the surrounding area in affiliation with the Trussell Trust. Also working in partnership with Bishop’s Stortford Foodbank. 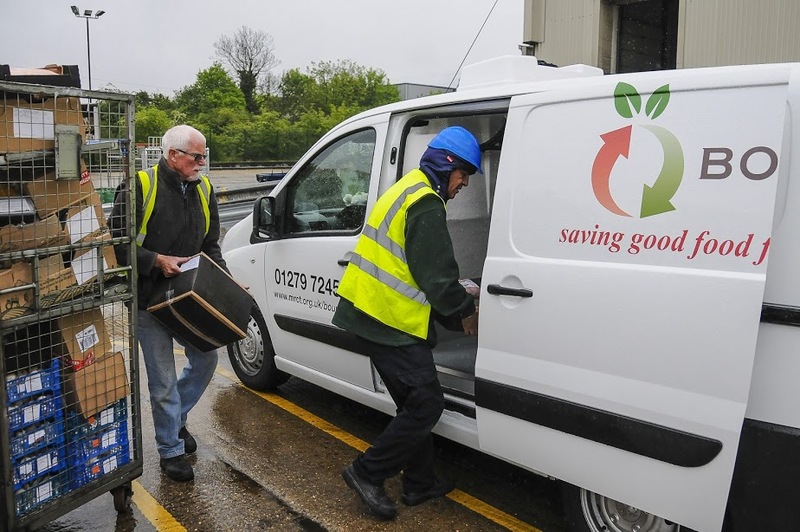 Recycling food companies’ surplus, short-dated fresh food, otherwise destined for landfill, to front-line professional agencies, charities and other organisations in Harlow. 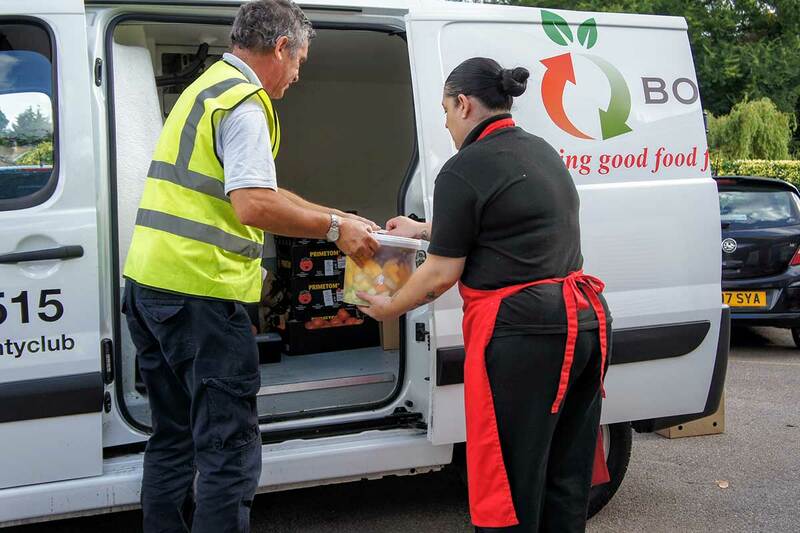 Recycling passenger restricted non-perishable food, toiletries and perfumes, otherwise destined for landfill, to front-line professional agencies, charities and other organisations in Harlow. Recycling non-perishable food including toiletries and household products to people in crisis, in co-operation with Harlow Foodbank.